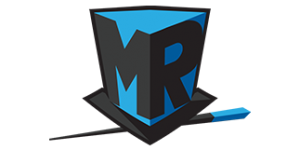 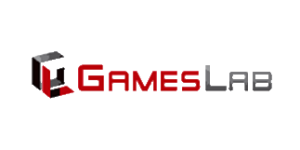 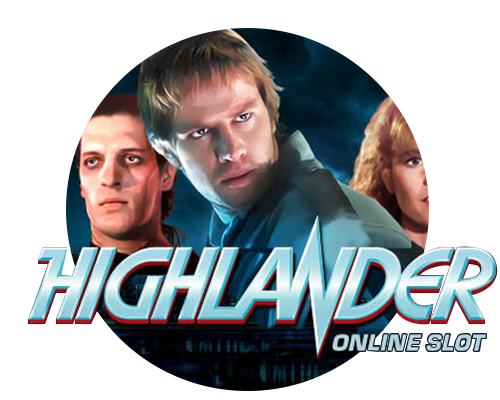 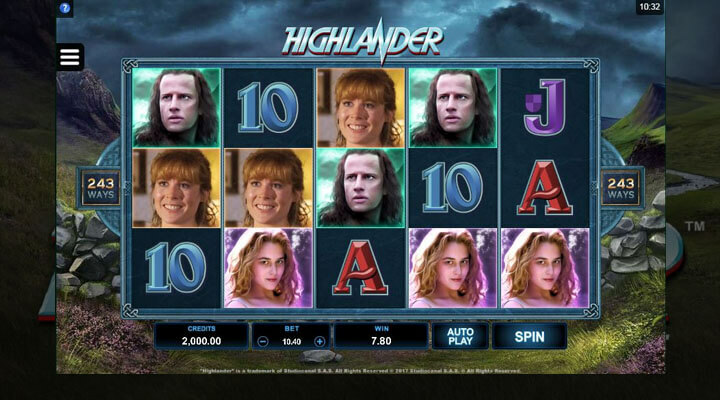 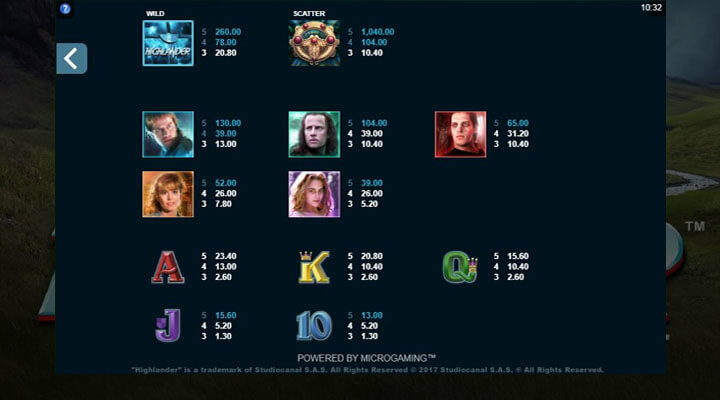 Microgaming’s Highlander slot is a 5×3-grid slot game inspired by the 1980s movie of the same name. 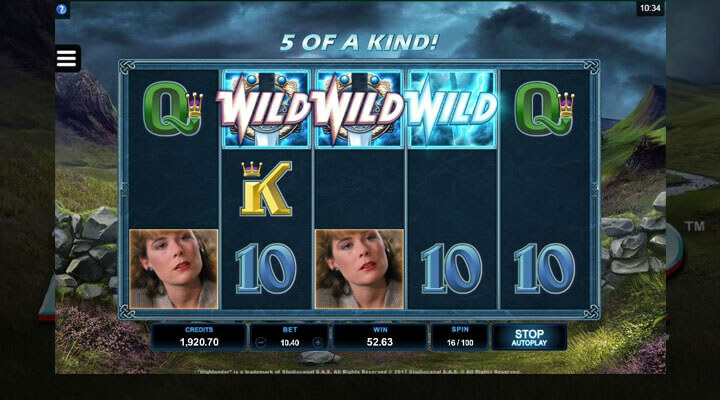 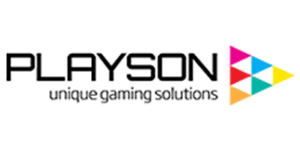 The difference is that this game can give you up to 3,416 times your stake just by spinning the reels. 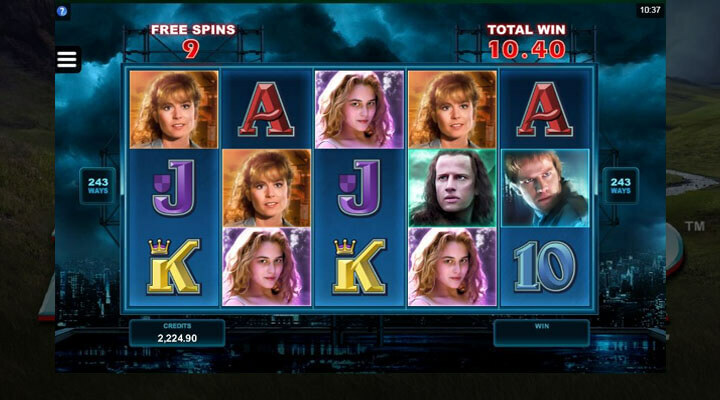 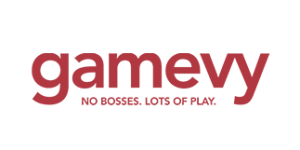 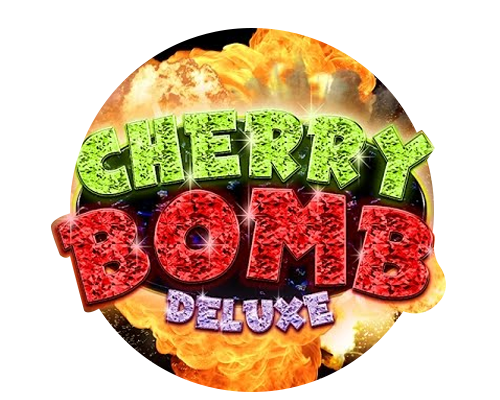 To get this reward, simply activate the Scatter feature and Free Spins feature.